Join us in our worldwide quest to find a cure and protect future generations from pancreatic cancer. The John E. Sabga Foundation is a non-profit foundation started in Trinidad and Tobago and plans to expand globally. Our primary focus is accelerating the race for an early detection test for pancreatic cancer and ultimately aid in finding a cure. 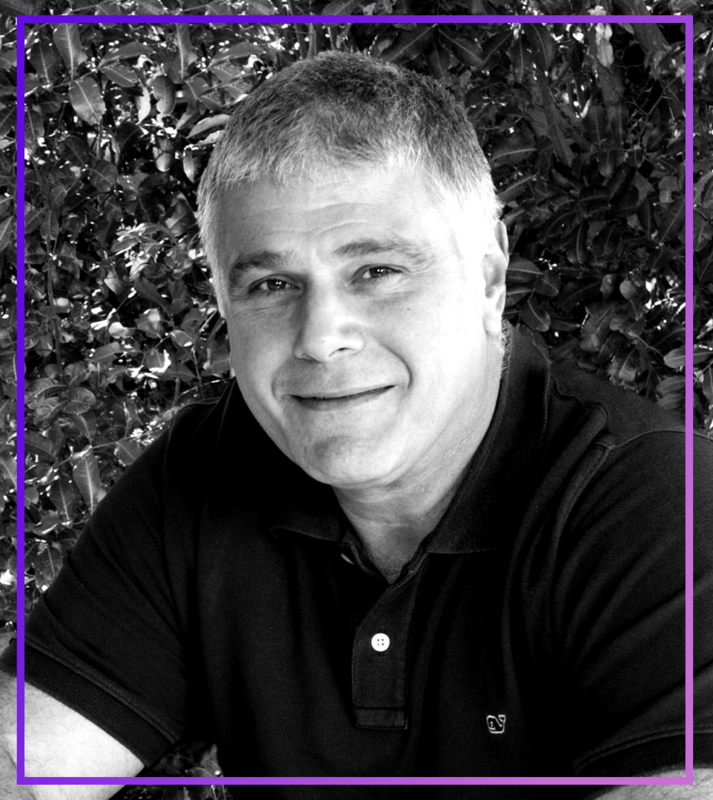 The foundation honors John Sabga who died at the age of 56 in January 2017 after a valiant 10-month battle with pancreatic cancer. We: his family, friends and colleagues, honor his memory and bravery by forging forward on a relentless journey to help in the global fight. By raising funds we will help develop specific research studies and clinical trials that will assist in finding the answers to eradicate this devastating disease. The J.E.S Foundation will also focus on pancreatic cancer education and support in Trinidad and Tobago in an effort to wage hope for those suffering from this disease. To educate the public and help fund research to cure pancreatic cancer. A strategic alliance with the world-renowned Dr. Daniel Von Hoff in partnership with the TGen Foundation, will ensure that funds are effectively used. The J.E.S Foundation urges everyone to get involved in this worldwide race! Once pancreatic cancer has metastasized there is no way to cure it. The lack of early detection and hidden symptoms of this cancer often lead to late diagnosis. While research proves the benefits of support groups, most patients don’t attend. We hope to encourage a safe, comforting and understanding environment for those in need. While knowledge of pancreatic cancer is increasing, many think “it can’t be that bad” but as the pancreas is hidden, and the disease progresses quietly, it is often underestimated. Information is solely intended for the purpose of education. It should NOT be considered a substitute for professional medical advice and we encourage all visitors to consult directly with their physician. Site visitors should not rely on any information contained for health needs and all questions should be discussed with professional medical doctors.